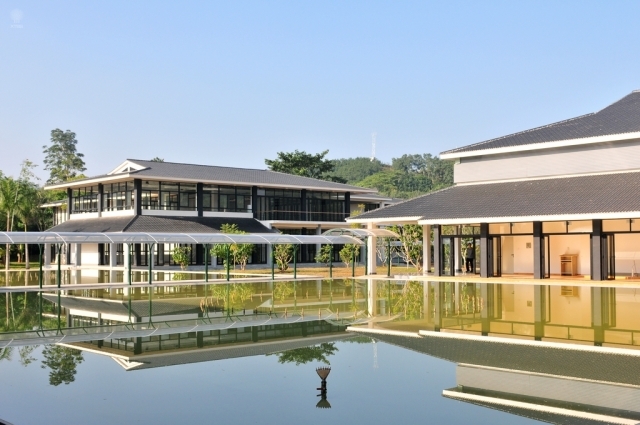 The 3rd Xishuangbanna International Symposium to be held during 13-16 January 2014 will feature the major theme: “Botanical Gardens and Climate Change”. The ultimate aim of this symposium, therefore, is to develop a roadmap for scientific research and education in climate change biology at Botanical Gardens in China and worldwide. In order to achieve this, we will first review what is known, and what isn’t, and what is being done currently, before moving on to assess ways in which existing resources can be better used and new resources targeted at the critical gaps. The symposium program will include 6 major sessions. Each session will feature one keynote speaker, followed by 4-6 oral presentations. We also invite participants to contribute posters during the symposium. Proceedings of the 3rd Xishuangbanna International Symposium, including the presentations and subsequent discussions, will be published. The Academic and Organizing Committees warmly invite you to participate in the 3rd Xishuangbanna International Symposium – Botanical Gardens and Climate Change, and also encourage you to forward our invitation to other people who may be interested.